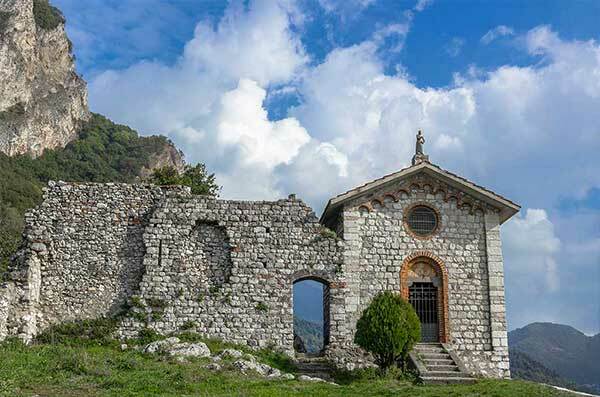 Rocks and medieval legends: the castles on Lake Como are full of stories! Some castles are open only for particultar days: the calendar of events and historical reenactments starts in spring till autumn. 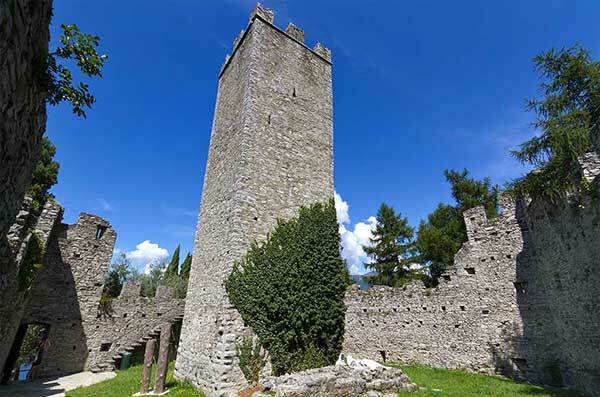 You can take part in special guided tours of medieval boroughs and towers. 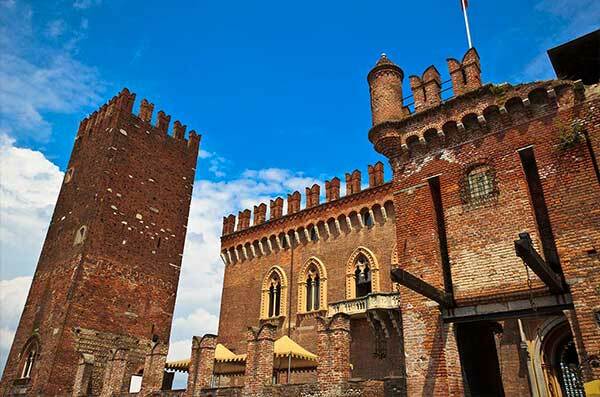 From the North to Brianza, on the Lake or towards the southern horizon, medieval castles and fortresses cover all the territory, to define the importance of Lake Como in the ancient times. 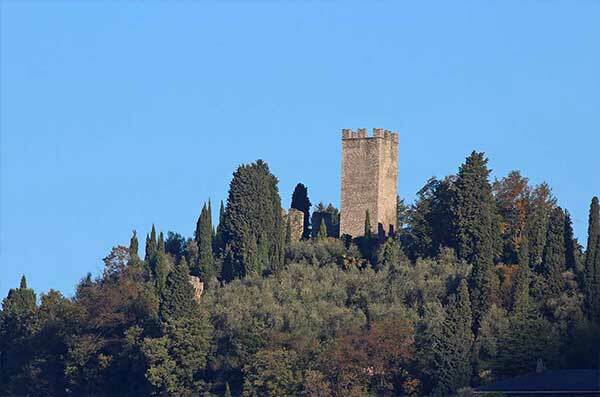 Castle of Vezio, in Perledo, dominates the middle part of Lake Como. Its origins are medieval and it is available to visit during the open days. Be a knight or a lady, just for one day.